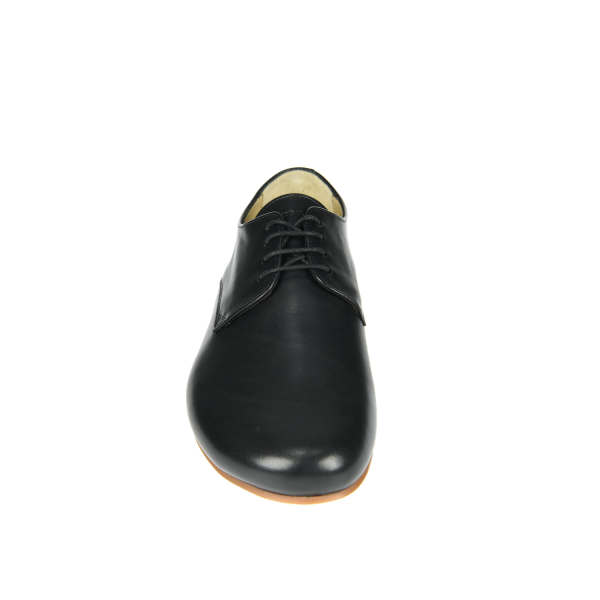 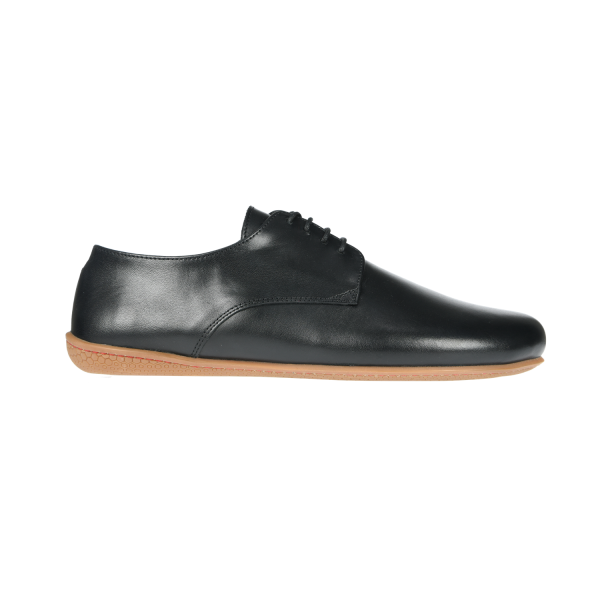 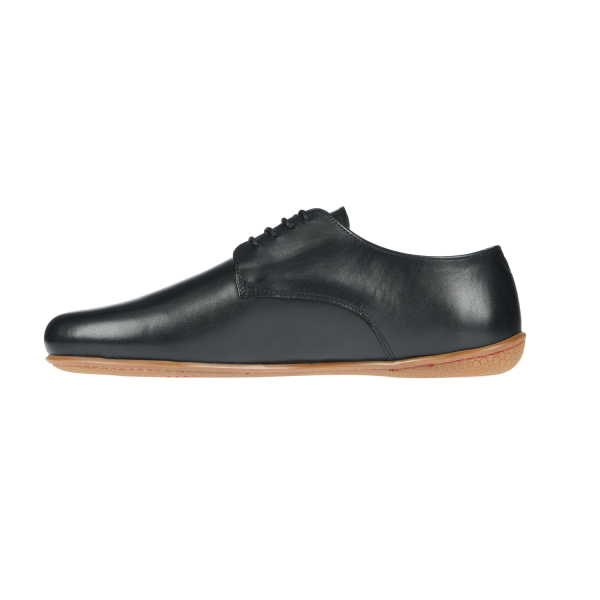 Lisbon is a formal men’s dress shoe with polished black quality Sacheto calf leather lining and a hand-stitched sole. 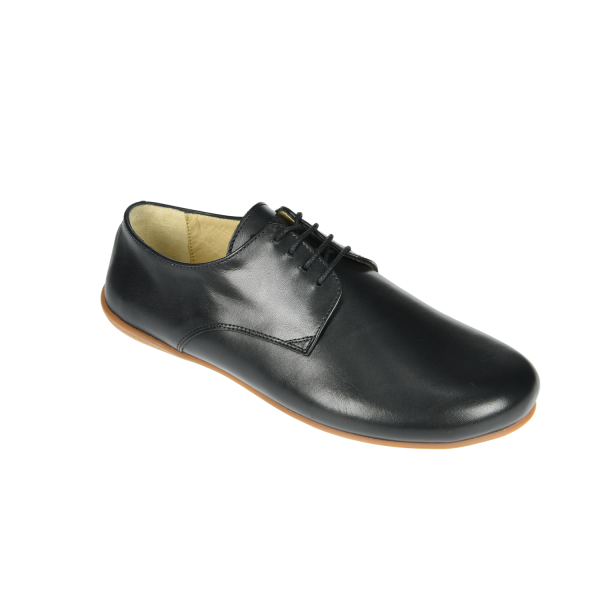 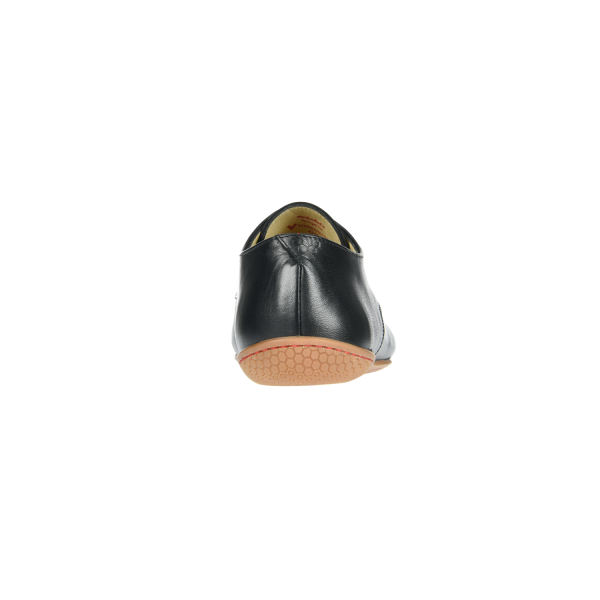 The leather foot of these shoes form to your feet for superior comfort and fit. 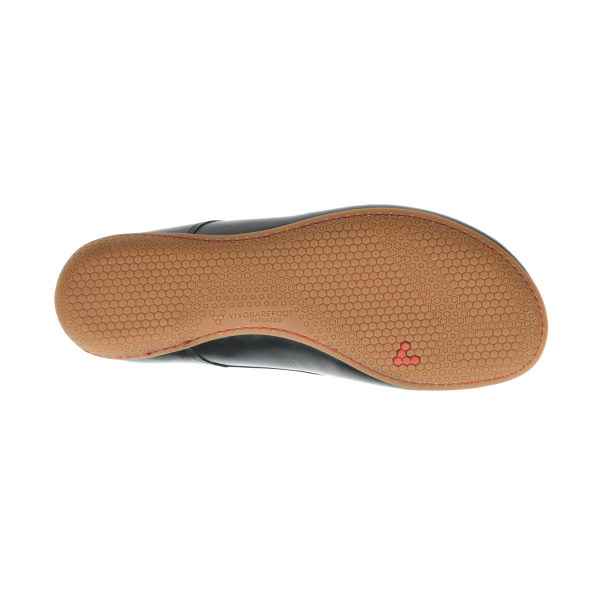 This premium minimalist footwear is designed for you to go barefoot to your smartest events.